The Hurricanes are licking their wounds after suffering a huge defeat to the Brumbies in their Super Rugby opener. 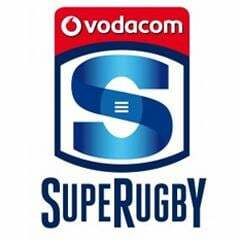 Dates, venues, kick-off times and line-ups for Round 1 of the 2016 Vodacom Super Rugby tournament. Juan Martin Fernandez Lobbe believes the creation of a new Super Rugby franchise can inspire the Pumas to greater heights. Argentina will go ahead with a threat to exclude European-based stars unless they join the new Buenos Aires Super Rugby side. 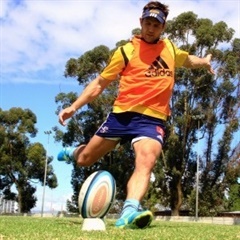 Curwin Bosch has been named at flyhalf for the Sharks' Super Rugby clash against the Waratahs in Sydney on Saturday. 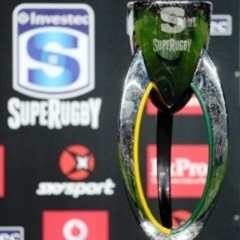 Dates, line-ups, venues and kick-off times for Round 11 of the 2019 Super Rugby tournament. Waratahs coach Daryl Gibson has named his team to take on the Sharks in Sydney. 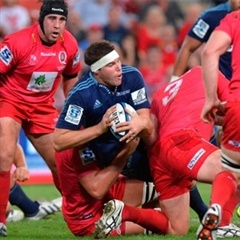 Five talking points ahead of this weekend's Round 11 Super Rugby matches. The Sharks are determined to eradicate the handling errors that blighted their season so far. 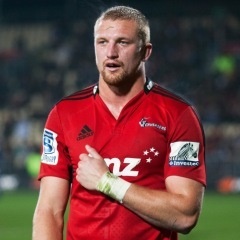 Lock Kane Douglas became eligible to play for Australia at the Rugby World Cup when he signed a three-year deal to join the Reds. New Western Force flyhalf Peter Grant says he’s excited to move to Perth where his parents and two uncles also live. 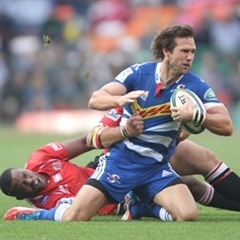 The Western Force have officially confirmed the signing of former Stormers and Springbok flyhalf Peter Grant on a two-year deal. 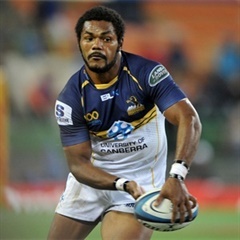 Wallabies wing Henry Speight has signed up to play sevens next year with an eye on making the Australia team for the Olympics. 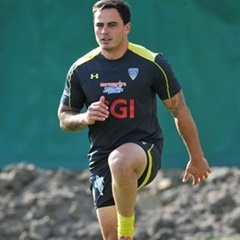 Troubled former All Black Zac Guildford says the Waratahs have offered him a contract for next season. 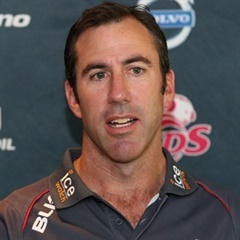 Reds coach Richard Graham has been invited to reapply for his own job as part of a restructuring of the team's management. 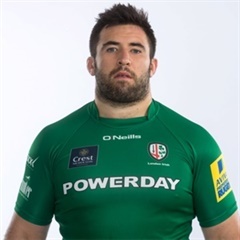 The Melbourne Rebels have signed Irish international prop Jamie Hagan for two Super Rugby seasons. 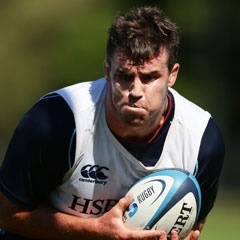 The Melbourne Rebels have strengthened their squad for the 2016 season with the signing of lock Culum Retallick from the Blues. 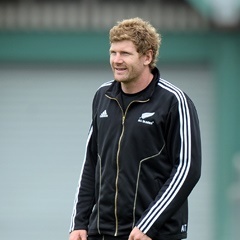 The Rebels have announced the signing of former All Black back rower Adam Thomson for the 2016 Super Rugby season. 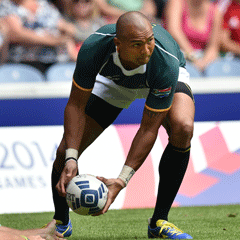 Springbok wing Cornal Hendricks will be available for the Stormers from the start of the 2016 Super Rugby season. The Crusaders have confirmed the three new signings for 2016 to replace the departing Dan Carter, Colin Slade and Tom Taylor. 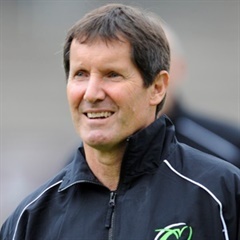 Former Wallabies coach Robbie Deans did not receive an offer to coach the Stormers in Super Rugby next season. 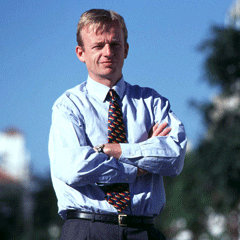 Former SARU chief executive Edward Griffiths is being lined up as the new supremo at the EP Kings. 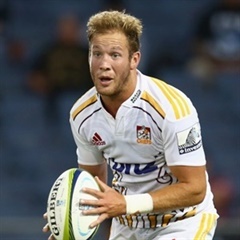 The Chiefs have responded to their lock exodus with the signing of lock Dominic Bird from the Crusaders. 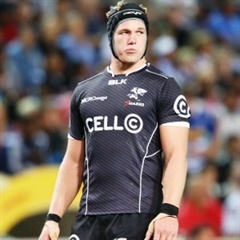 Springbok lock Pieter-Steph du Toit has confirmed his departure from the Sharks at the end of his contract, which expires in October. 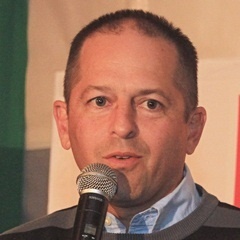 Retired South African referee Jonathan Kaplan praised the refereeing performance of Jaco Peyper in the Super Rugby final. The frustration of not having ever won a Super Rugby title is still very much alive for the Hurricanes. The victorious Highlanders have underscored the lesson that championships must be earned not bought.